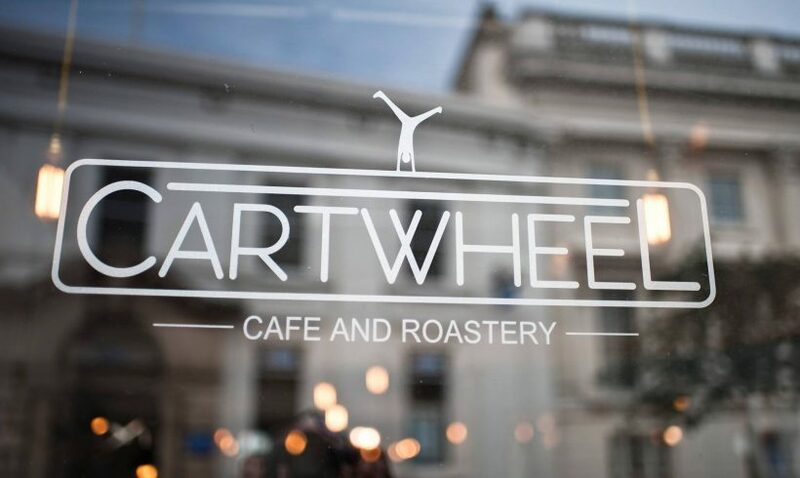 Cartwheel Café and Roastery provides a relaxing refuge in the heart of Nottingham. 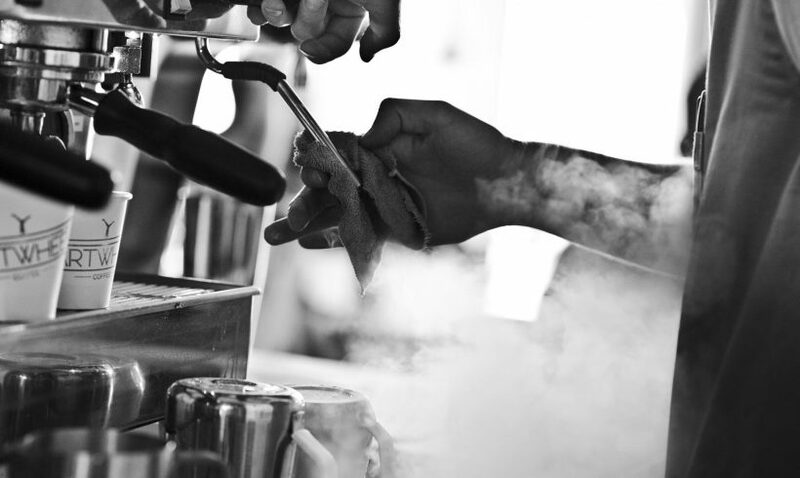 Offering a range of speciality coffees and teas, it’s the perfect place in which to take your time and watch your chosen blend being gently brewed by baristas. The interior is modern and relaxed and the staff are friendly and knowledgeable. The café is the brainchild of Alex Bitsios-Esposito and his wife Becci, who roast their own coffee and pride themselves on selecting and sourcing the very best ethically-produced beans. We selected the distinctive Columbia El Diviso bean (“a touch of red apple and hibiscus”) and chose to have our coffee brewed at the counter. When ordering you can choose your method of brewing: the Siphon method takes around five minutes and there is something supremely relaxing about watching the water heat up and bubble through the glass siphons, slightly reminiscent of a chemistry class but without the Bunsen burners. The Cartwheel also serves a fantastic and creative range of breakfast, lunch and dinner dishes, using locally sourced and healthy ingredients, from Pancetta Pan Hash to Beetroot Cured & Maple Smoked Salmon Sandwiches to Poached Eggs with Boston Baked Beans… clearly a great deal of thought has gone into the menu. 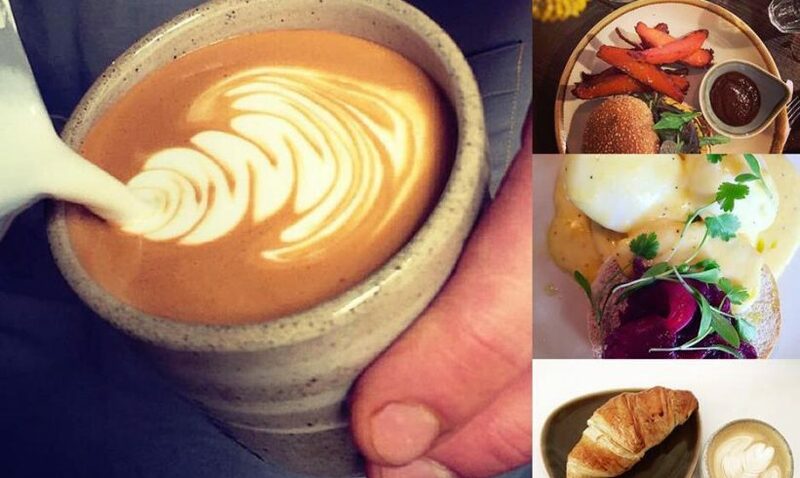 Our experience at Cartwheel Café was just that little bit special – this is a really great place to take a breather from the hustle and bustle of the city centre. Great tea selection, shame about the lack of syrups for coffees. Good selection of dairy free milks and smoothies. This little gem of a place produces some of the best coffee around. The food is truly scrumptious too and the staff are really attentive and friendly.